Tracing the growth of monarchical power and the rise of autocracy from Denmark’s absolute kings to the early Romanovs, in particular, Peter the Great, through the flawed Swedish hero Karl XII, and the extravagant, opulent world of the first Russian empresses. Caroline Boggis-Rolfe is a writer and lecturer. After receiving a B.A. 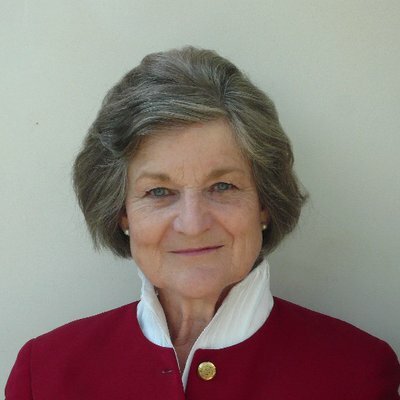 in Italian from London University, she followed her husband to Berlin in 1969 where he worked for the British Commanders’-in-Chief Mission to the Soviet Forces. Their proximity and access to Iron Curtain countries piqued Caroline’s interest in the Baltic region, and she was able to regularly visit Dresden, Leipzig, and Potsdam in the 1970s. 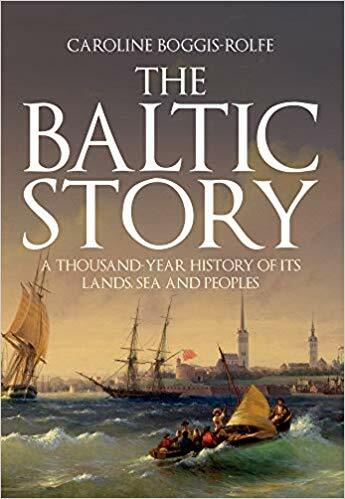 This led to her first work of history, The Baltic Story. Her interest in northern Europe was renewed thanks to her thesis on Voltaire, who knew both Frederick II of Prussia and Catherine II of Russia. Over the past ten years, Caroline has been a regular visitor to the Baltic as a guest lecturer. Caroline’s next book draws on her Italian degree and experience of living on the Adriatic coast, where she began to research the long history of the nations of the region. She holds a Master and Doctor of French from UCL.